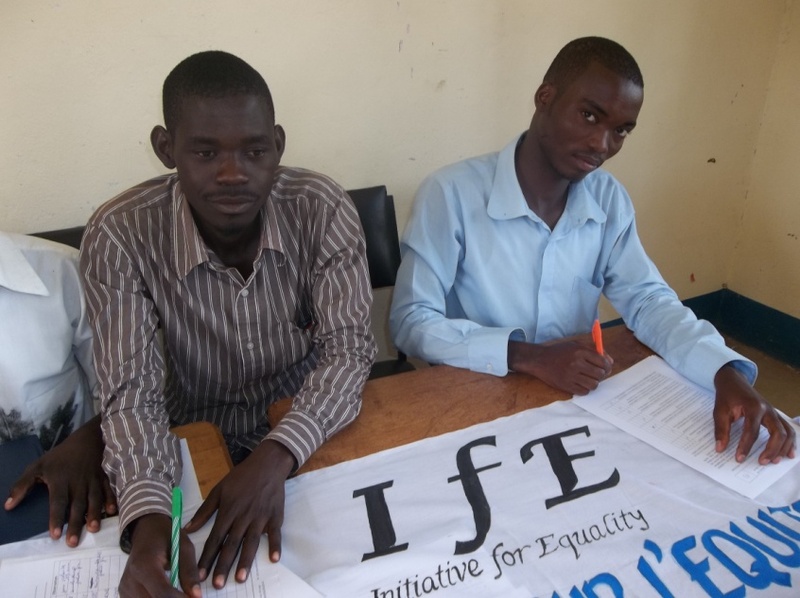 Initiative for Equality (IfE) is a global network of individual activists and partner organizations working to build more equal and participatory societies around the world. The issues we work on are identified in a grassroots, bottom-­up manner by our members and partners. 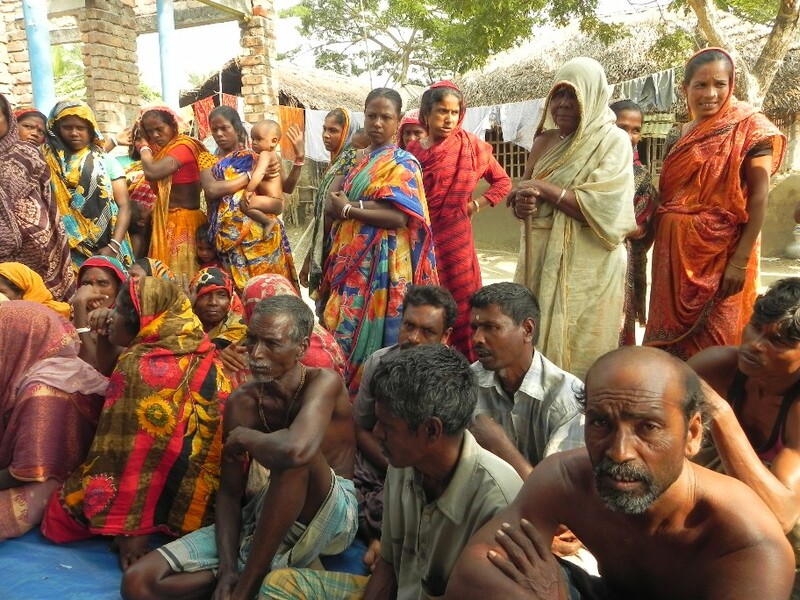 Every project and activity we take on starts when local civil society partners conduct face-­to-­face conversations to learn what community members are experiencing, their analysis and their priorities for action. The results of these community Field Hearings form the basis for our own priorities and action. IfE’s network members and committees then support the selected activities by providing coordination, information, expertise, methodologies, training, networking and introductions, and help with fundraising. ● It ensures responsiveness to community needs and priorities, rather than imposing solutions from the top down. ● It ensures participatory development of activities and governance across the network – thus creating a sense of ownership and responsibility. ● It means that we are not limited to what our staff can do – rather, we can take advantage of crowd-­sourced ideas and activities from across our network, then focus on communicating and coordinating to support these activities. Initiative for Equality needs your ideas, energy, and support! Look over our website, then see how to get involved here.